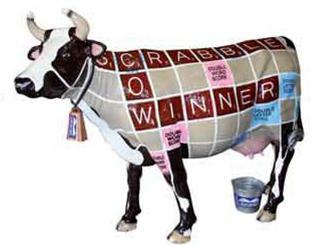 Join the fun at the Josephine Community Libraries legen’dairy’ annual Cow Scrabble Tournament! This signature fundraising event will be held on Saturday, May 21 from 10:30 am to 3:30 pm at the Grants Pass High School Commons located at 830 NE Ninth Street in Grants Pass. Check-in begins at 10:15 am and play starts at 10:45 with four 45-minute Scrabble games and breaks between each game. Play is expected to end around 3 pm, with prizes awarded afterwards. Papa Terall’s BBQ Catering will be cooking up some of his mouth-watering, delicious lunch options available for purchase. 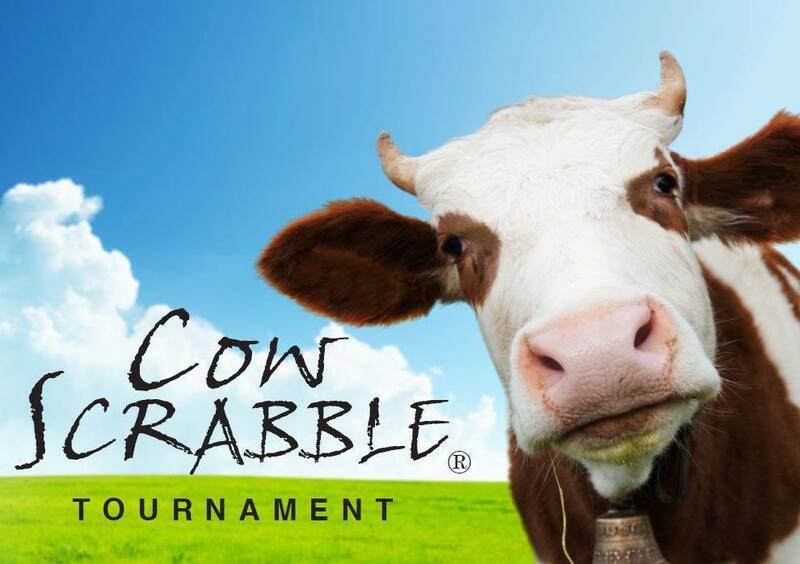 This exciting afternoon of game play will be a blast and will help raise ‘moo’lah for our libraries! To become a business sponsor team, or register as an individual player, contact JCLI Development Coordinator Rebecca Stoltz, 541-476-0571 x114. 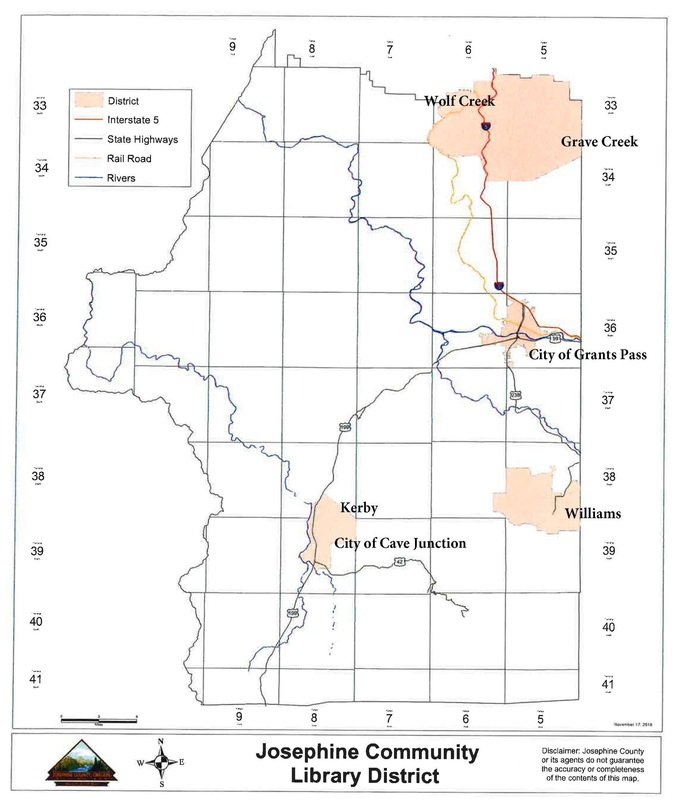 Also taking place on May 21 at Grants Pass High School from noon “until we’re pooped,” Cow Plop Bingo consists of a real cow wandering a chalked grid, with the winner determined by where the cow “plops” its first cow pie. The ‘steaks’ have never been higher. Purchase tickets today at $20 each or five for $100 for the chance to win this year’s a‘moo’zing prizes — a barbecue grill donated by the Grants Pass Sears Hometown Store, and 75 pounds of locally raised grass-fed beef donated by Wolf Creek’s Red Gate Ranch Farm.